Connecticut Gov. Dannel Malloy on Friday signed a bill permitting the medical use of marijuana statewide, making Connecticut the 17th state to enact such a law. A month ago, the Connecticut Senate voted 21 to 13 in favor of HB 5389, the Palliative Use of Marijuana Act. The legislation, which allows for the limited use and distribution of cannabis as medicine, comes after federal officials ramped up enforcement actions against state-sanctioned medical marijuana dispensaries last fall, with scores of raids primarily in California. Since October 2009, the Justice Department has conducted more than 170 SWAT-style raids in nine medical marijuana states, resulting in at least 61 federal indictments, according to data compiled by Americans for Safe Access. The latter group worked with local advocates to help pass the Connecticut law. Although advocates are celebrating the Connecticut victory, they’ve cited a number of issues with the legislation, including prohibitions against patients growing their own pot and a restrictive list of qualifying medical conditions that excludes “chronic pain,” among other commonly cited ailments. Malloy said Friday that the law will allow the Department of Consumer Protection to regulate and monitor the use of marijuana in a way that will help avoid problems seen in other states.Patients will be able to obtain marijuana only from certified pharmacists. The law allows for the licensing of at least three but not more than 10 marijuana producers statewide. 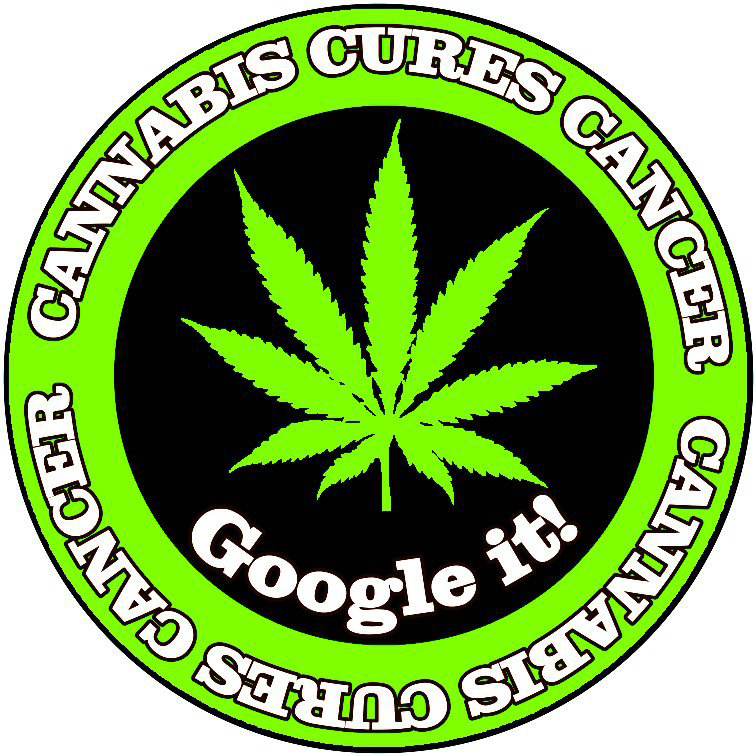 Qualifying conditions for patients include cancer, glaucoma, AIDS or HIV, Parkinson’s disease and multiple sclerosis. Connecticut is the fourth state in New England to legalize medical cannabis and the 17th state since California first made it legal in 1996. 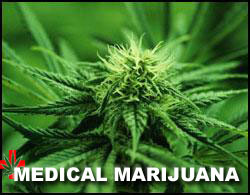 Medical marijuana is now permitted in Alaska, Arizona, California, Colorado, Connecticut, Delaware, Hawaii, Maine, Michigan, Montana, Nevada, New Jersey, New Mexico, Oregon, Rhode Island, Vermont, and Washington, as well as the District of Columbia.